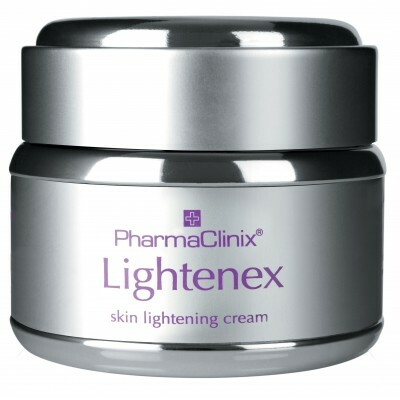 Lightenex® cream is the ONLY skin lightening cream that has been designed for Sensitive skin in Asian & Ethnic skin types. Lightenex® cream reduces the darkening of the skin by inhibiting the enzyme Tyrosinase, leaving you with a clearer & fairer skin. Clinically proven & established ingredients used on Asian skin have been incorporated to give the maximum result. 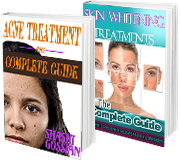 Lighten sensitive & dry skins. Ensure skin is freshly cleansed. Apply Lightenex® cream, taking care to avoid the delicate skin around the eyes. Massage until fully absorbed. Apply Sun Blockex® SPF 50 during the daytime. Note: use Eyerix® around the eyes.